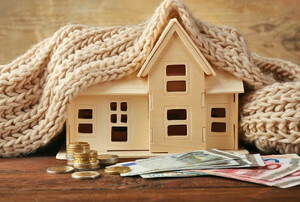 Stay ahead of the game with these checks that will keep your home warm this winter. 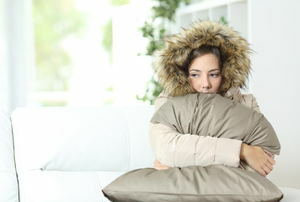 From using area rugs to reversing the fan, here's some tips for keeping warm without the heater! 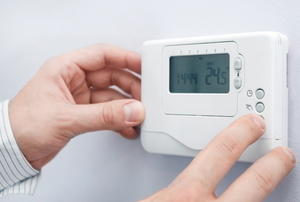 From cold air to a burning smell, we troubleshoot a few common heating problems here. 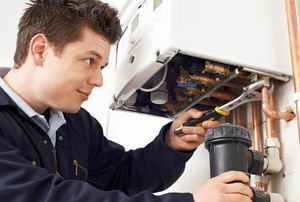 Don’t end up bogged down by your heating bill this winter. 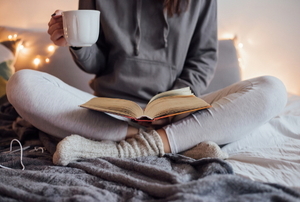 Here are 7 options for keeping your home cozy and warm in the cool months. 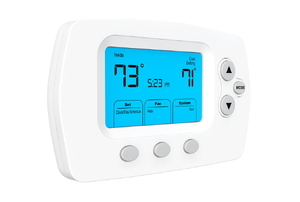 A wireless thermostat will allow you to control your thermostat remotely. 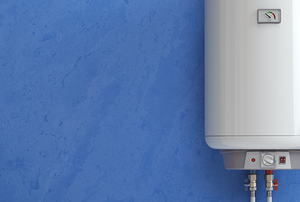 Deciding whether a combi, or combination, boiler is right for you requires considering many aspects of the design. 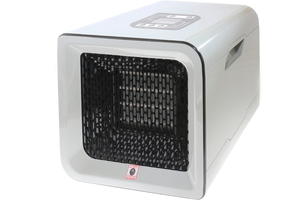 An outdoor wood furnace is relatively easy to build, reduces your heating costs, and eliminates reliance on non-renewable fossil fuels. 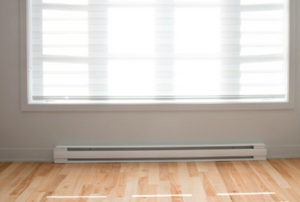 A hot water baseboard heater is an inefficient way to heat your home. 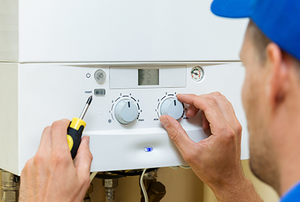 If you find that your boiler pilot light keeps going out and will not stay on, there are several things you can check when troubleshooting the problem. 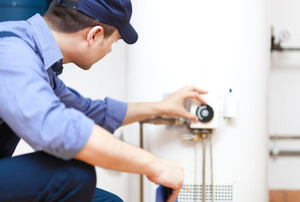 Pressure or build up are two options for the high-pitched sound coming from the water heater. 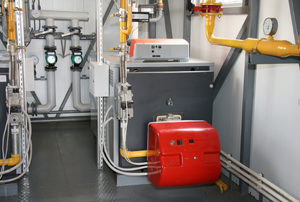 Draining a boiler clears accumulated sediment. It may be a blown circuit. In many cases maintenance is all that is needed. 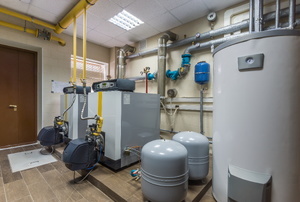 Electric and hydronic heaters both provide heat to a space, but they are engineered differently, offering different pros and cons. 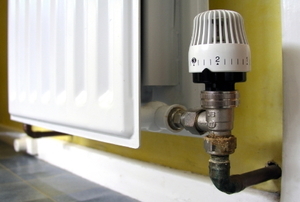 Before winter hits, ensure your radiator is heating properly. 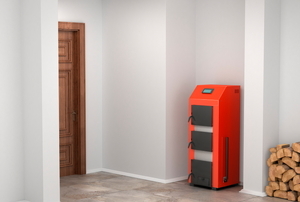 In areas where cold weather is experienced, the installation of an electric wall heater is a good option, but you'll want to know how to keep it working at prime capacity. 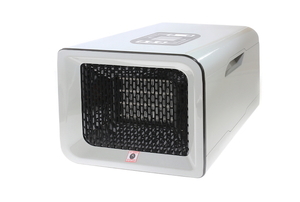 There are a number of things that can cause electric heaters to smoke or emit strange odors. 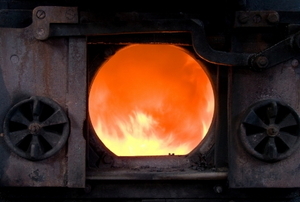 How do Ceramic Heaters Work? 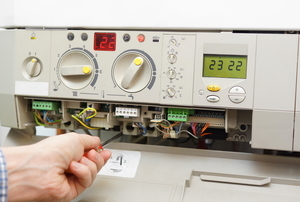 Fans and thermostats inside the ceramic heater prevent it from overheating. 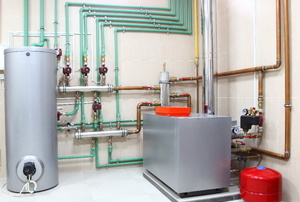 A heating circulator pump is used to remove hot water from the boiler. Using the sun to heat your home and water through passive solar design can be both environmentally friendly and cost effective. 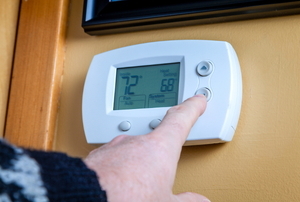 Regulate your home's temperature better with these tips. 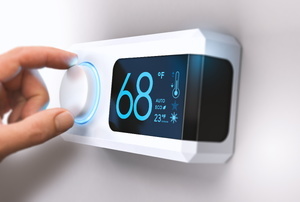 What you need to know about programmable and automatic thermostats. 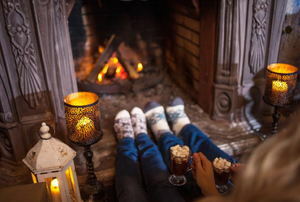 The weather outside may be frightful, but your gets will be warm with these home and furnace tips. 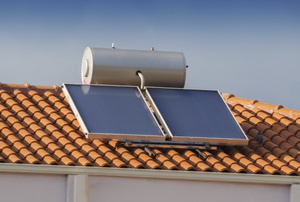 From solar power to heat pumps and wood-burning stoves, there's a green heating option that will work for your home. 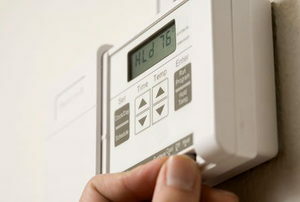 Try these 7 ways to heat your home before racking up your utility bill. 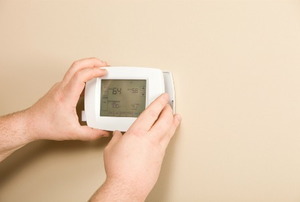 It doesn't take a lot of work to see a big difference in your heating costs. 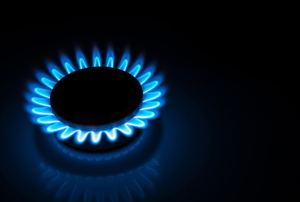 Do you have an older gas-boiler pilot light that's gone out? 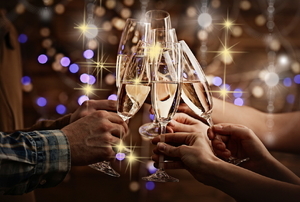 If so, follow these steps to safely and easily relight it. 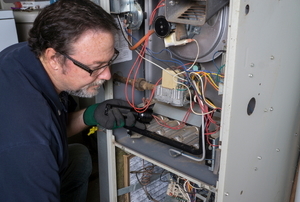 Hiring a professional to replace or install a natural-gas furnace is expensive. Do it yourself, instead, with this article. 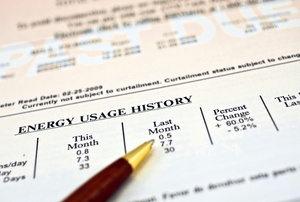 Update your HVAC, lower your bills, and increase your energy efficiency in five steps. 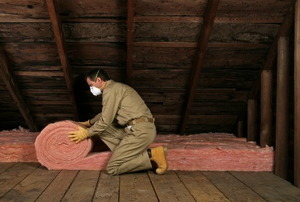 With the proper general knowledge and steps, installing insulation to save on heating costs is simple. 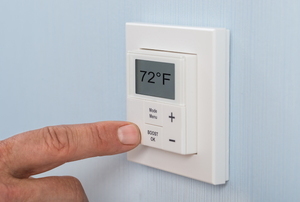 A thermostat doesn't just control the temperature; it indicates a working HVAC system. 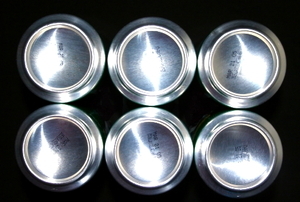 Make sure you know what type is in your home. 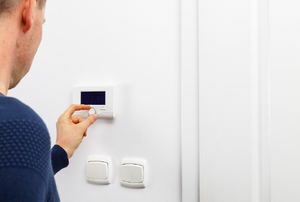 Central Heating System Blows Cold Air: What to Do? 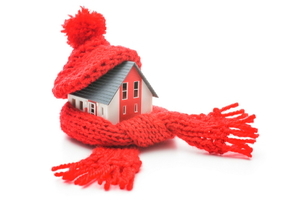 Try a green, alternative solution for warmth. Capture the heat of the sun with simple (and free) materials. 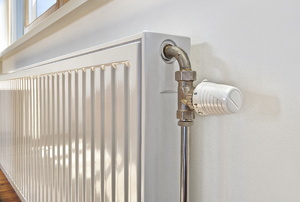 Ceramic heaters are energy-efficient and heat spaces quickly and thoroughly, but are they safe? 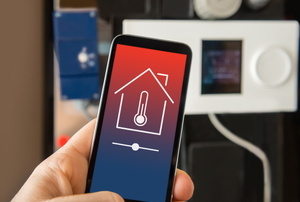 If you're considering putting in a new central heating system, check out the pros and cons of electric versus gas. 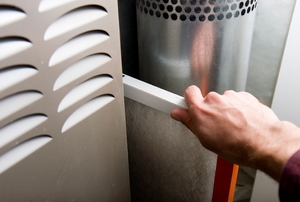 Early spring is the perfect time to assess your furnace's operation. 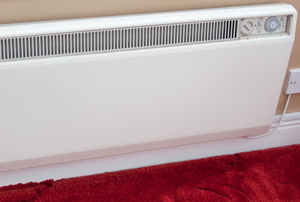 Consider the benefits and drawbacks of installing a hot water baseboard heater before you commit. 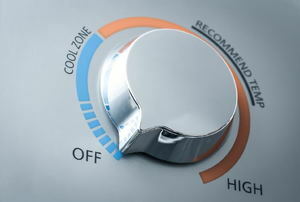 There are a variety of heating choices for your basement, but which one is best depends on you. 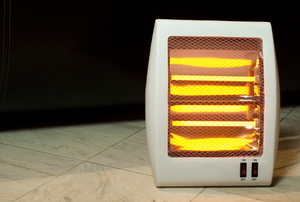 Which electric heater is the best for your space?